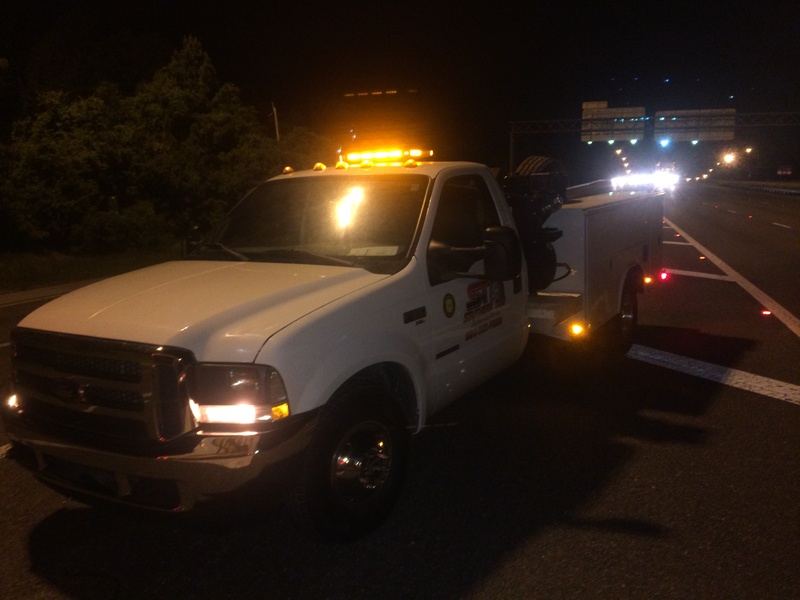 24/7 Tire & Trailer Repair (904) 389-7233 | Southern Tire & Fleet Service, LLC. Jacksonville’s fastest service provider for commercial tire and semi-trailer repair! Southern Tire & Trailer handles roof leaks, hub seals, air leaks, ABS Brakes & more. 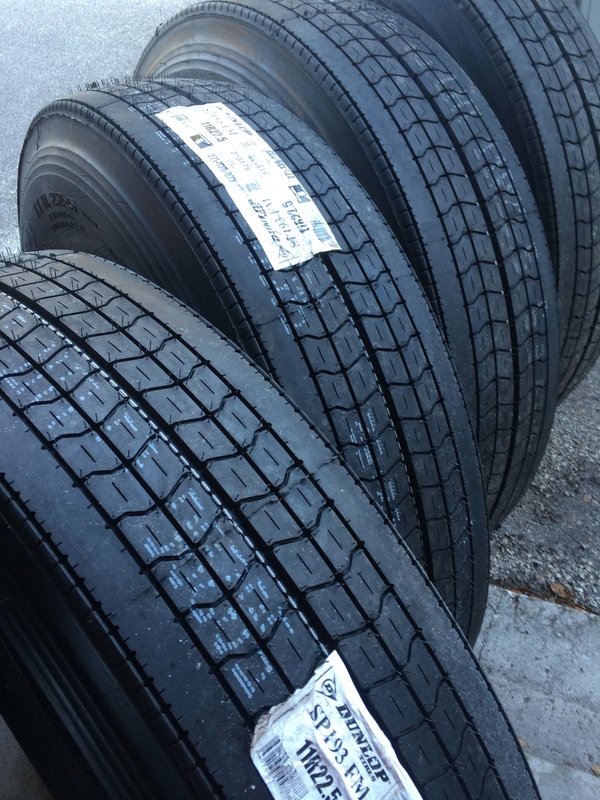 We carry a huge inventory of new and used truck and trailer tires. Our service trucks are fully stocked and our technicians are second to none. If you need service or pricing, call (904) 389-7233 any time. We are ready to help.